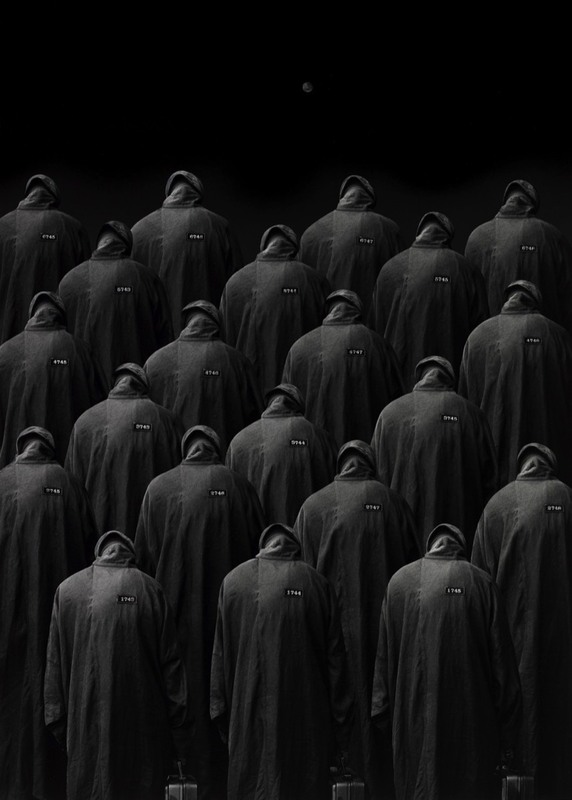 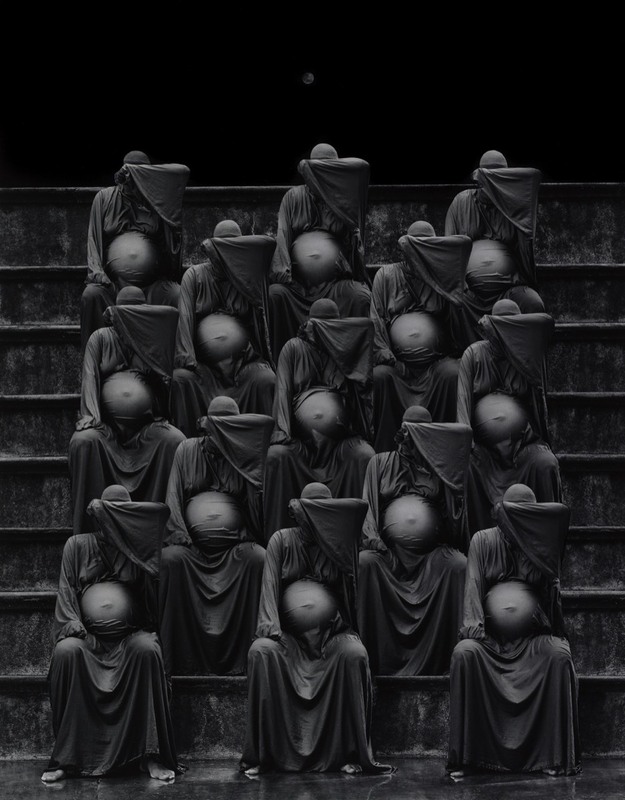 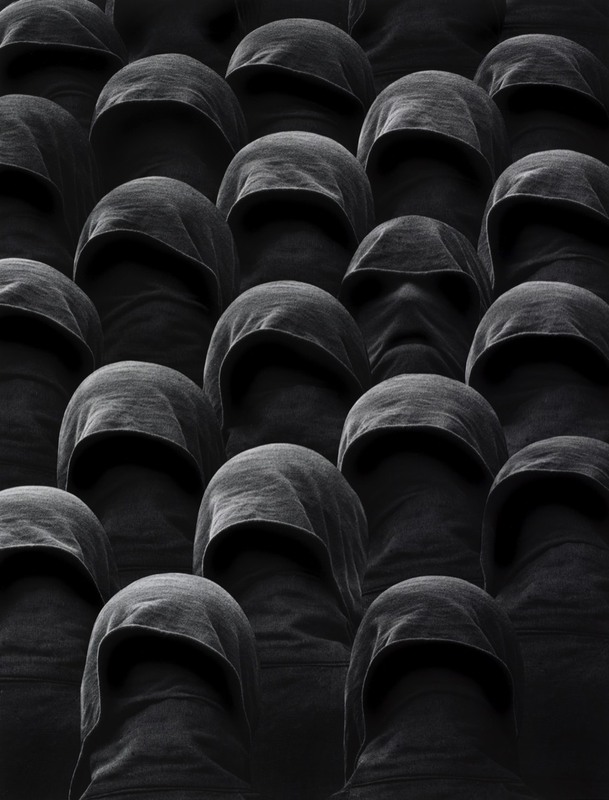 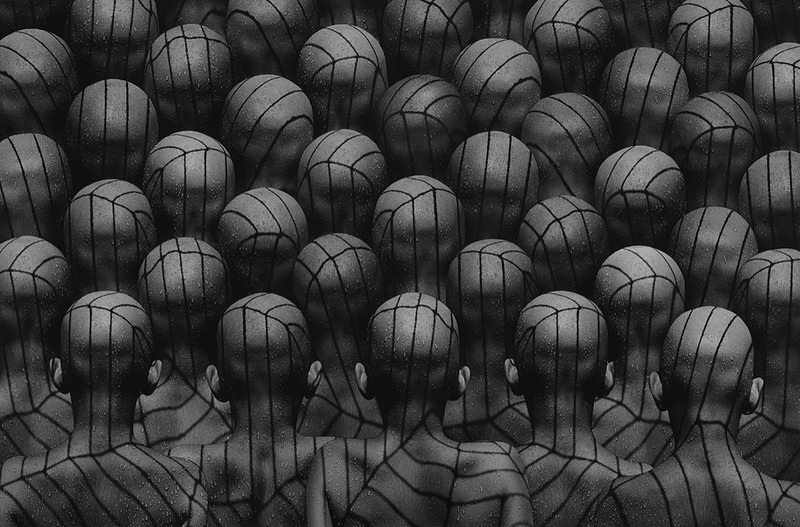 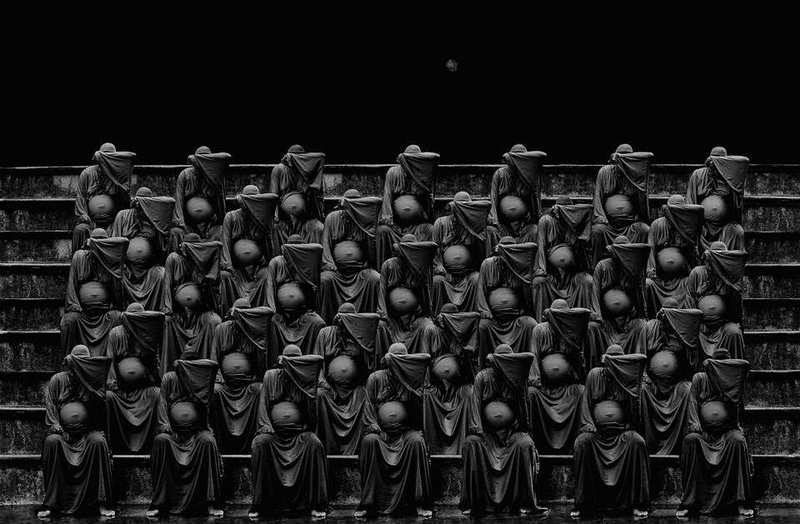 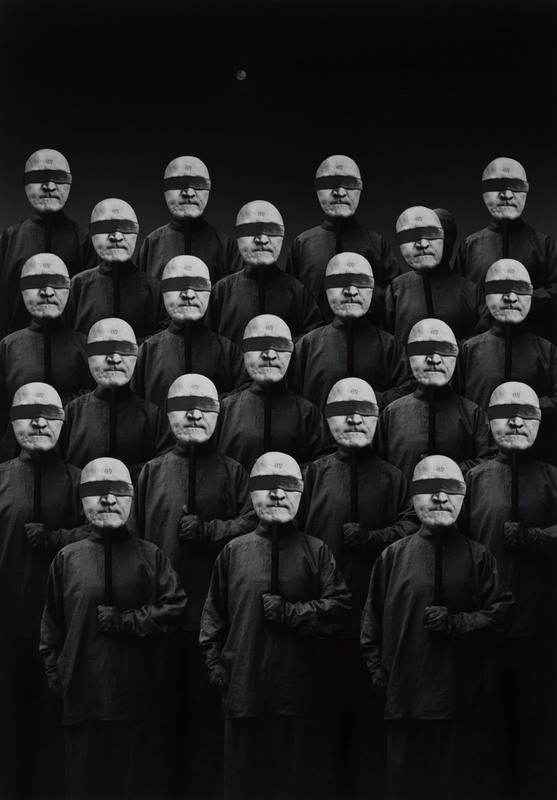 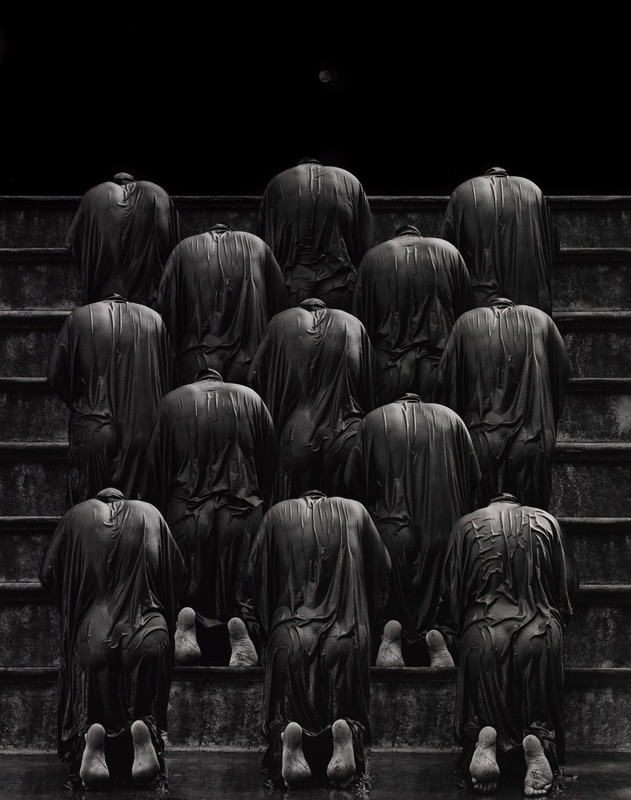 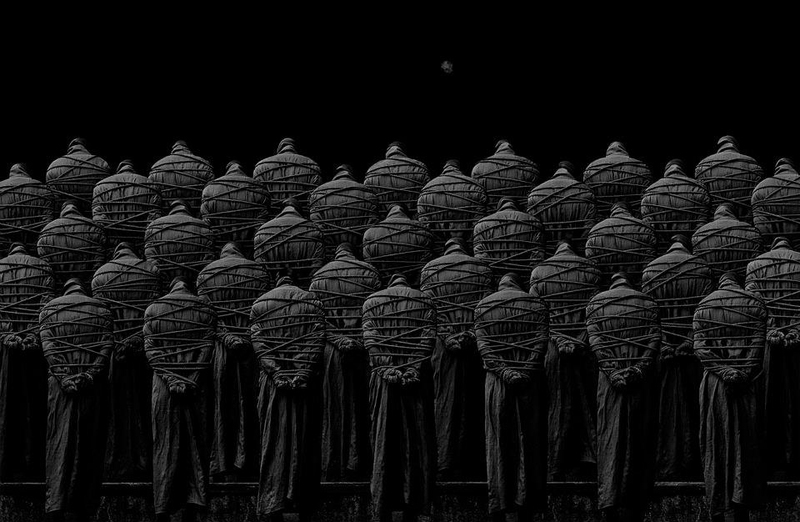 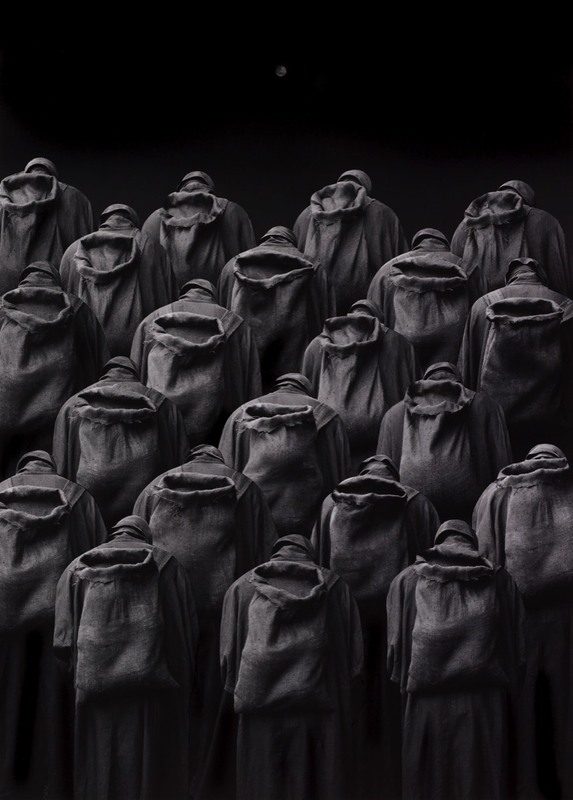 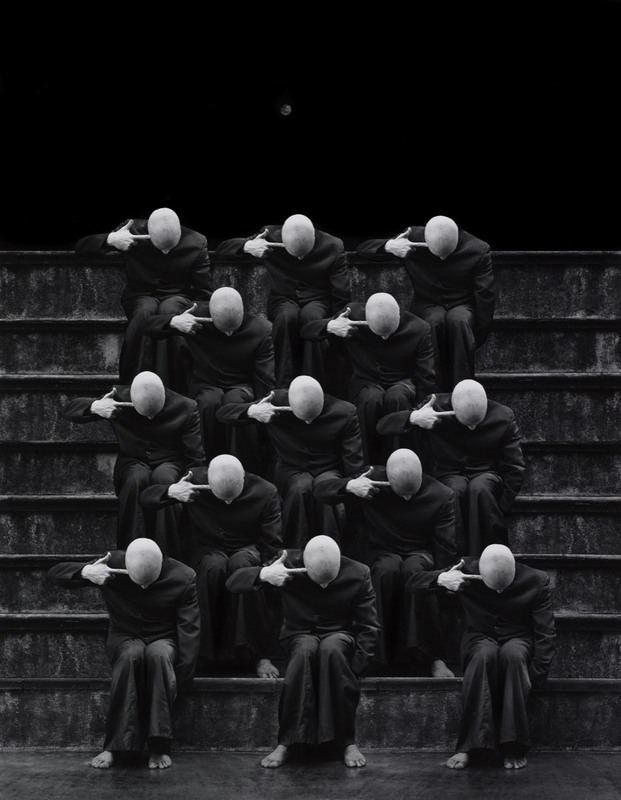 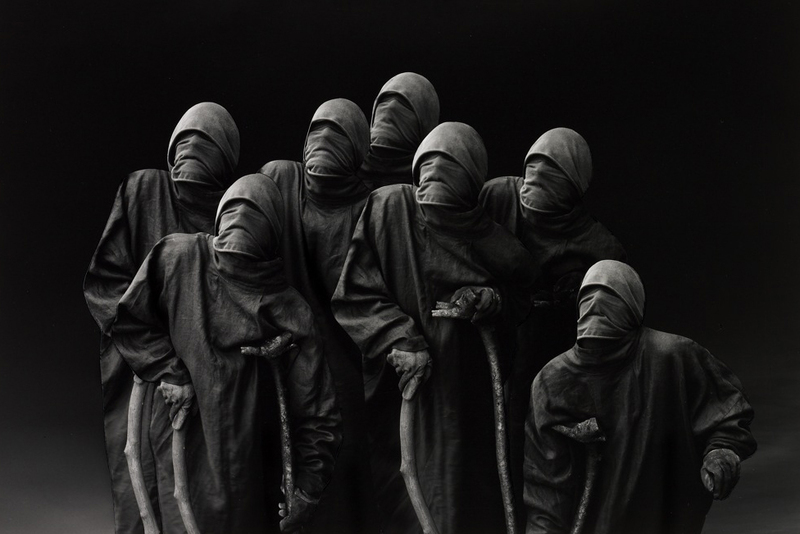 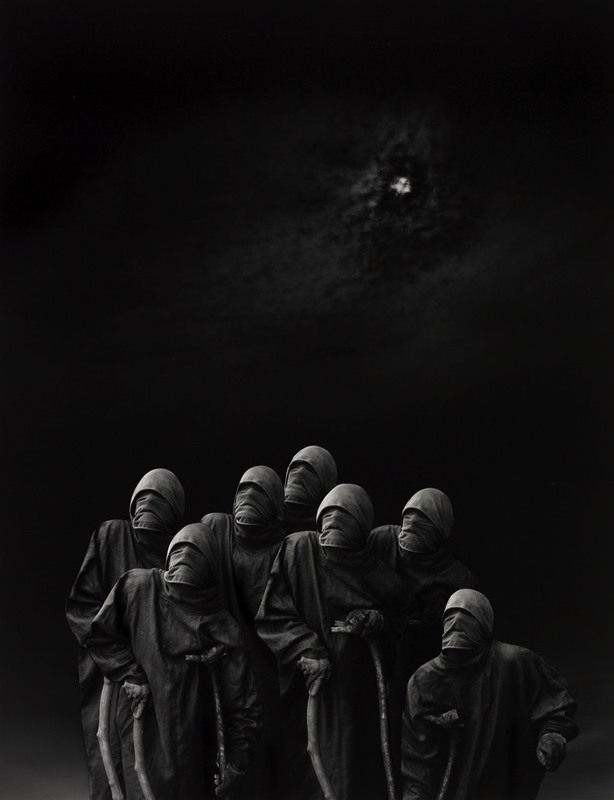 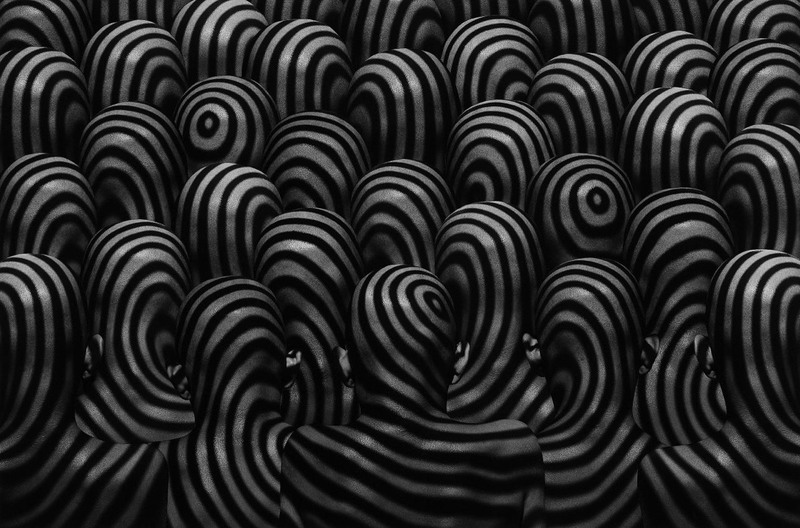 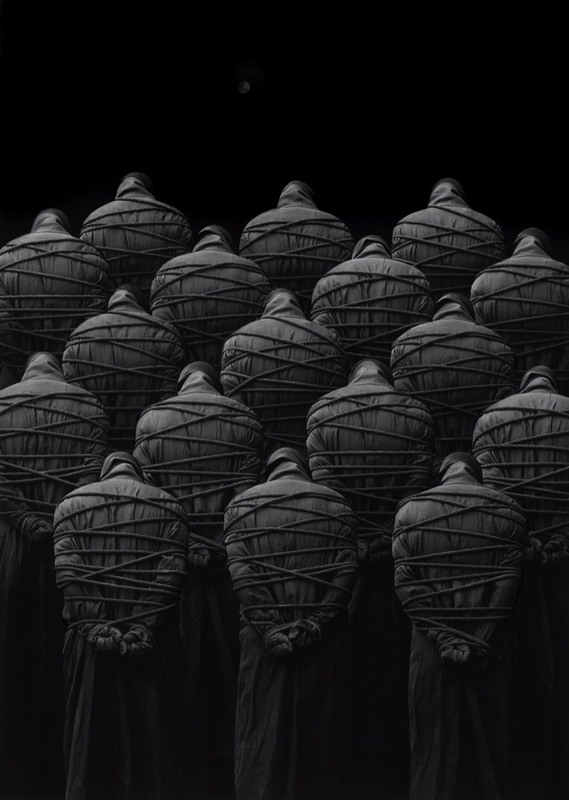 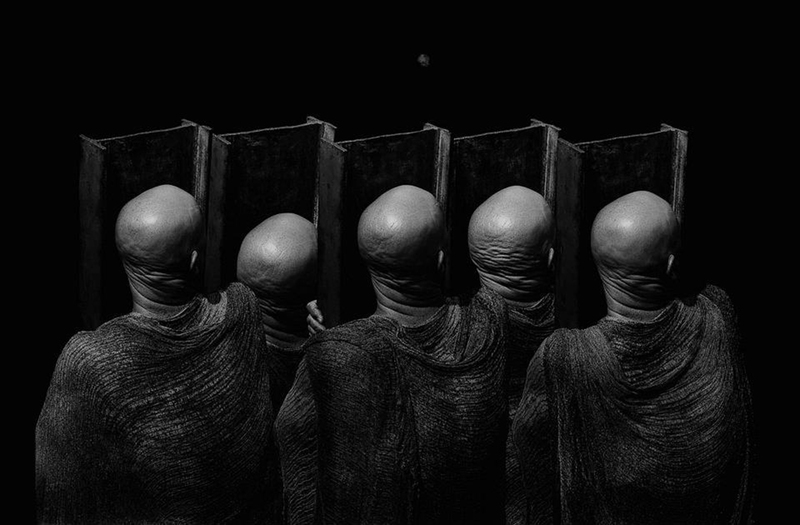 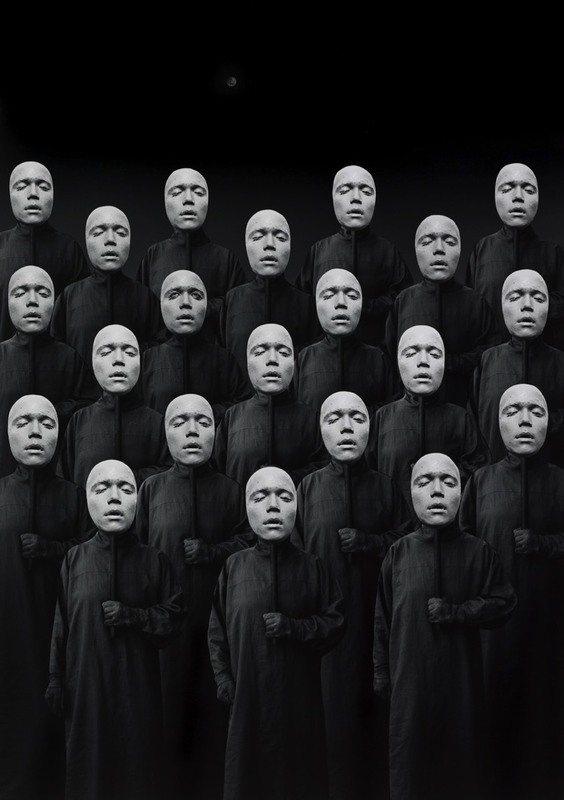 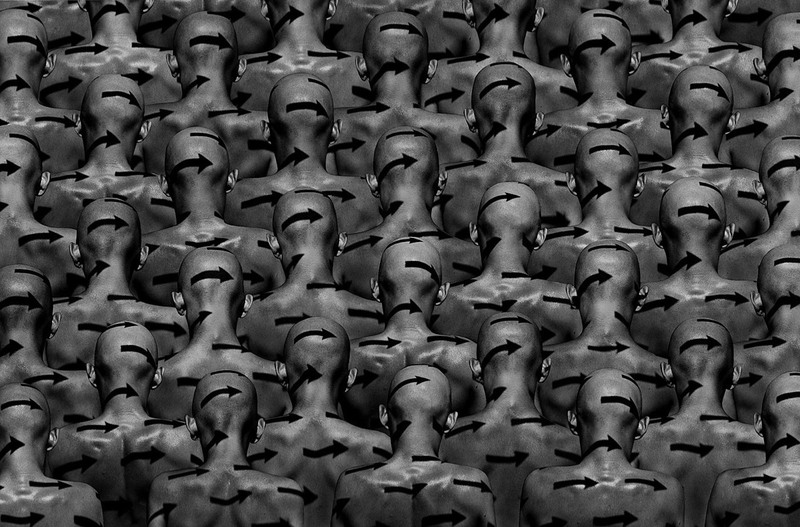 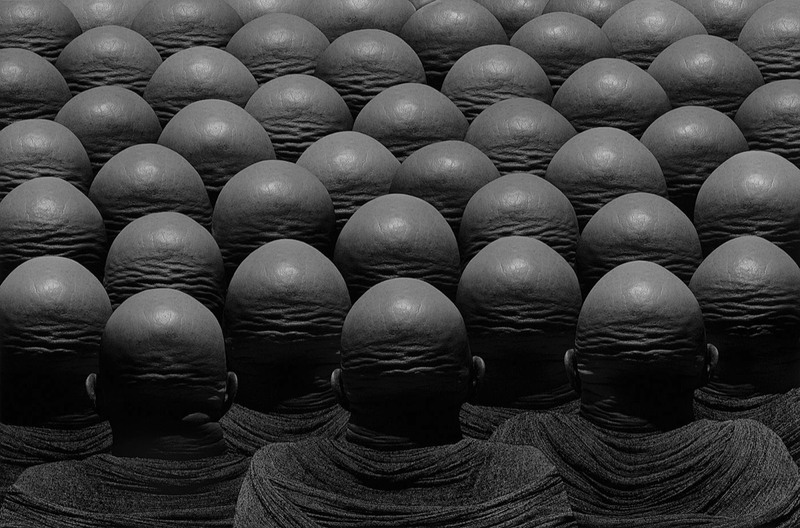 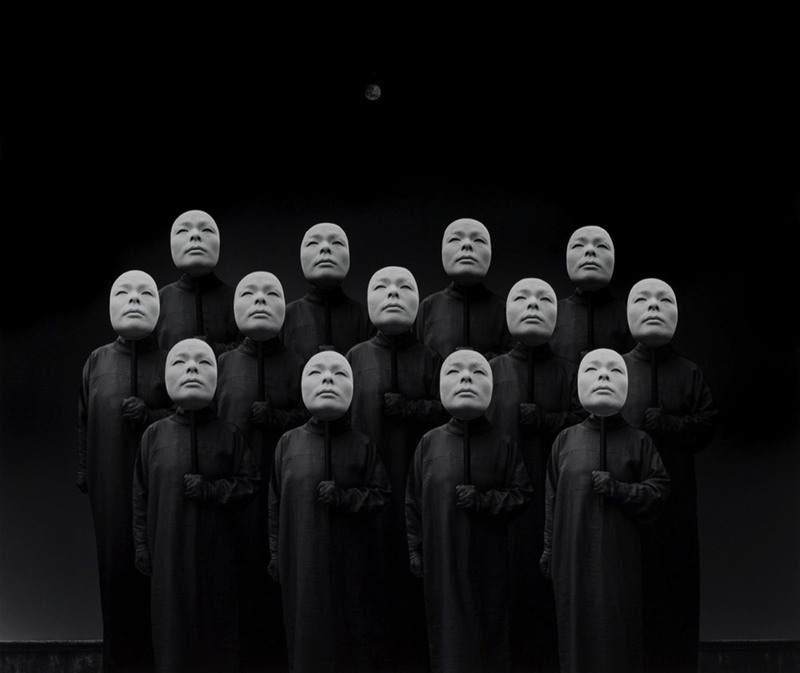 Misha Gordin is a Latvian conceptual photographer currently residing in the US. 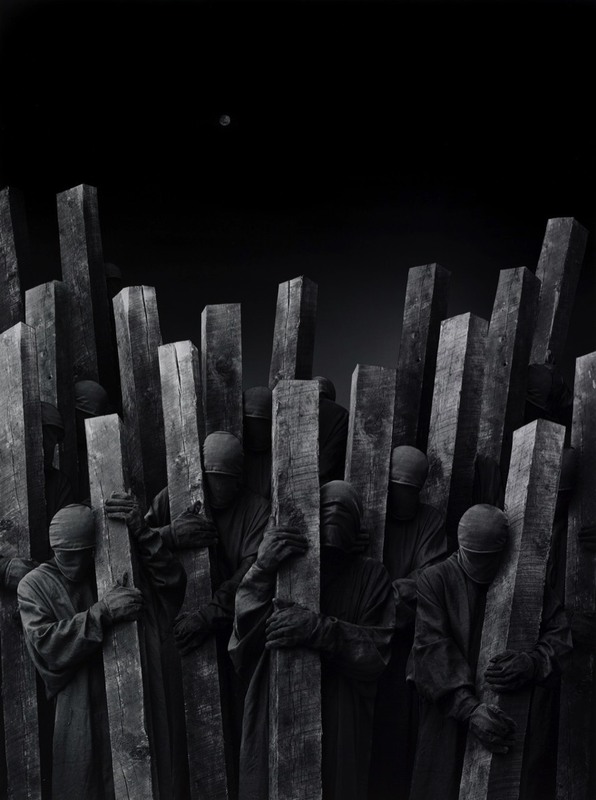 His moving black and white photographs address some of the deeper questions about existence: birth, death and life. 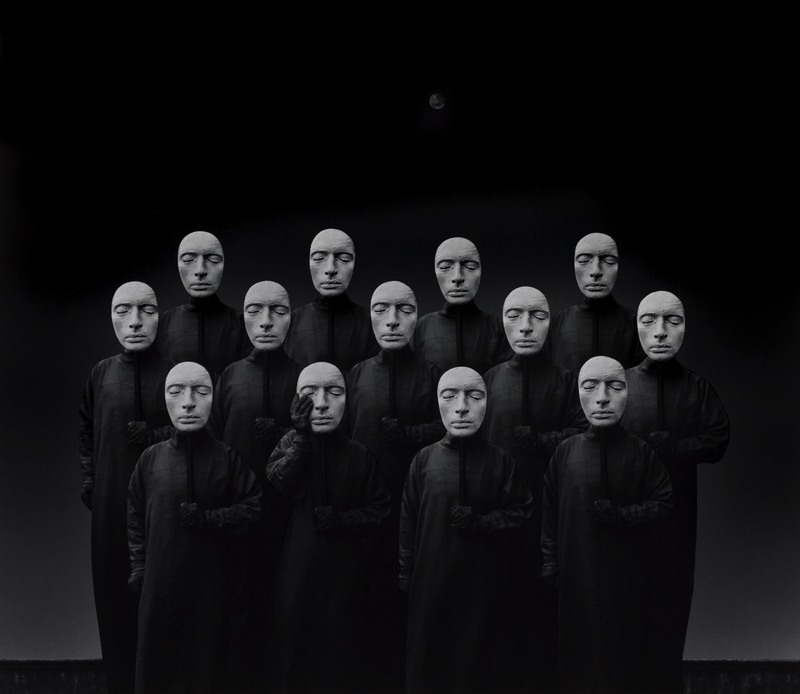     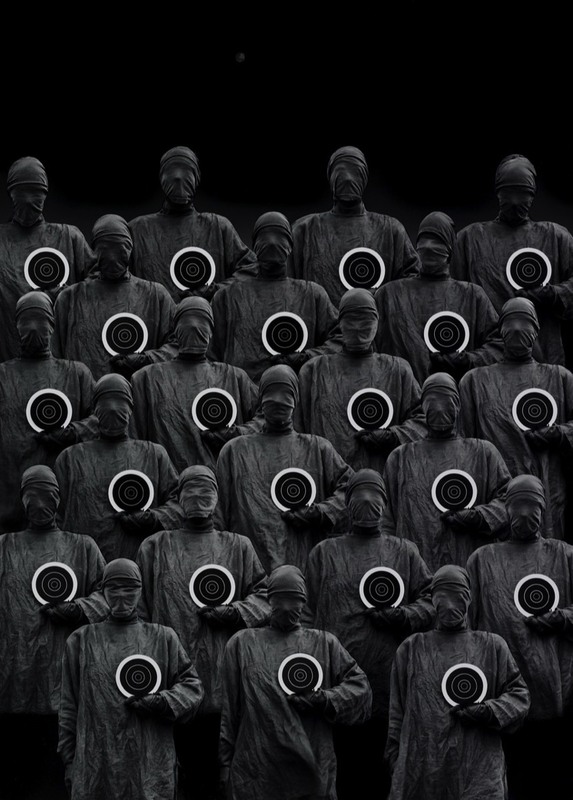  While he views digital manipulation as a powerful tool to create new realities, he produces his images in a traditional darkroom using masking techniques perfected over the years.